Amazing Fixer Upper Farmhouse on Acreage!! Priced Well Below Market Value! 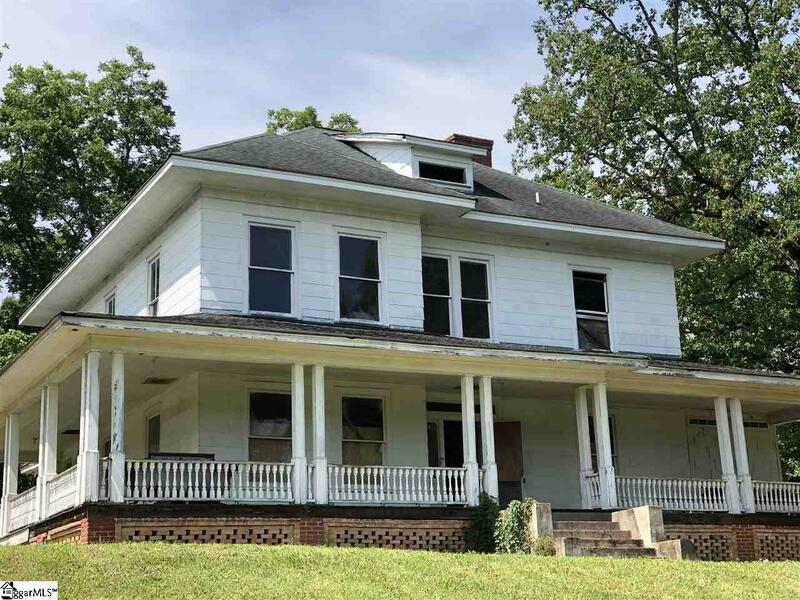 This 100 year old farmhouse, is in great shape for its age and is the fixer upper you have been waiting for! With 5 bedrooms, 2 bath, 8 fireplaces, and situated on 7+ fenced acres. This home also includes a 3 story barn, and another out building. You don't want to miss your opportunity to own this piece of history. Listing provided courtesy of John Gillis of Bhhs C Dan Joyner - N. Pleas.